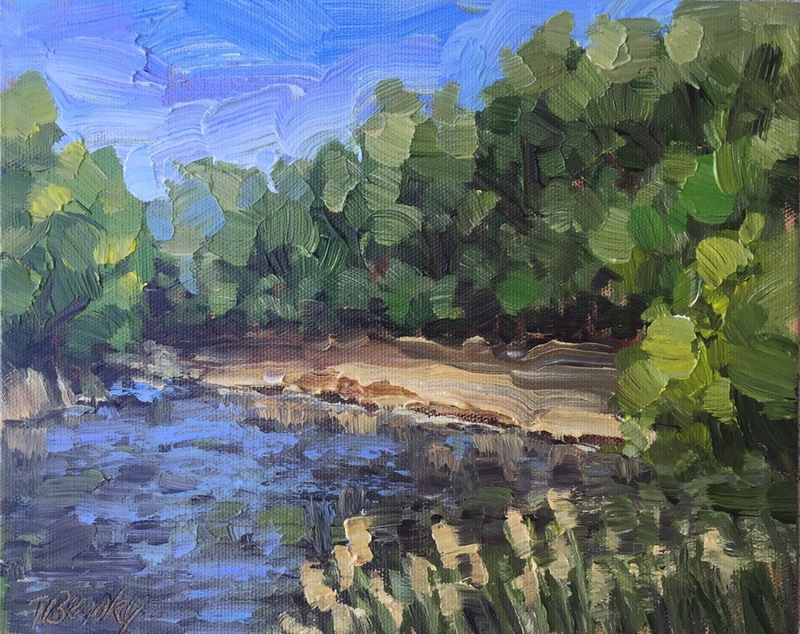 This entry was posted in Landscape, Painting, Plein Air and tagged Acrylic, landscape, Painting, plein air, River. Bookmark the permalink. Thank you, we’re working on a big move back to Cincinnati! It’s so much work! Ugh! I’m hoping I can focus on art again this winter. Thanks, it was a nice outing!